Like we always say, where Bahati has been, Willy Paul is on his way there. 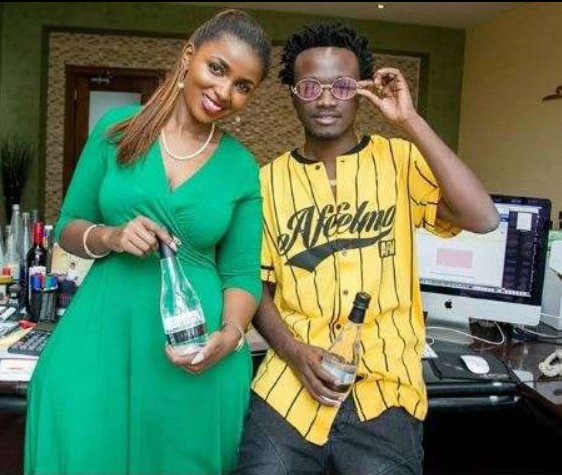 And if Willy Paul has been there already, then it means Bahati is on the way. 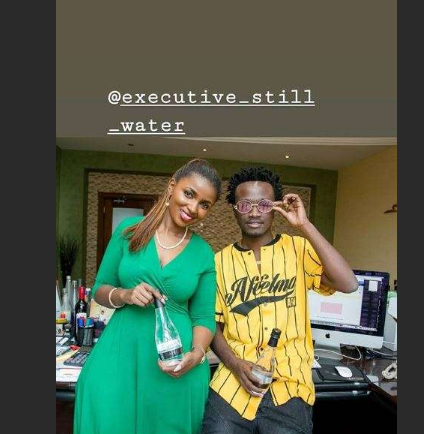 Willy Paul recently joked around with Keroche Breweries heiress and Executive Still Water CEO Anerlisa Muigai on social media which left many watching the two to see what follows. It seems Bahati was among those following too. The singer recently visited Muigai at her office, a thing that left many social media users eager to know why the two were together. As expected, Muigai offered an explanation saying the meeting was totally business related. “Unfortunately in life you either gain or lose people. 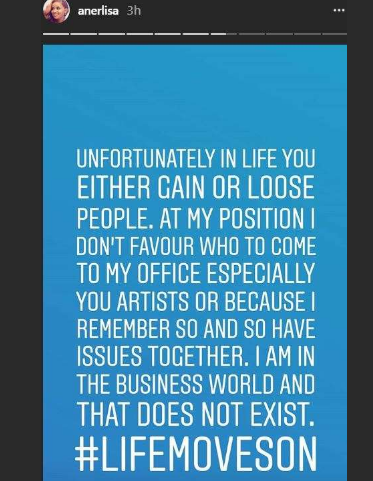 At my position I don’t favor who to come to my office especially you artists or because I remember so and so have issues together. I am in the business world and that does not exist. #LifeMovesOn,” she said in a post on her Instagram page.